We install top-of-the range home automation solutions such as Control4 and KNX. This means you can be in charge of lighting, temperature, security, AV and any other technology in your home at the touch of a button. Controls can be accessed either manually or via user-friendly apps. We also offer various entry-level features to make your home smarter and your life easier. With our integrated audio-visual systems you can listen to music or watch TV anywhere in your home or garden. Multiple zones allow family members to simultaneously access and control different content. Systems are easy to use and eliminate the need for multiple remote controls. A fully wired home computer network enables you to comfortably access high-speed internet in all rooms and share printers, scanners or other devices throughout your home. Alternatively, if you prefer wireless technologies, we can boost your Wi-Fi signal to meet your family’s needs. All our solutions are tailored to your individual needs and surroundings so you can have the perfect movie theatre experience in your own home. Our services range from setting up and programming your Smart TV or projector to designing and installing fully integrated and bespoke home entertainment systems. We will advise you on the best security options available for your home. Features such as smart locks, automated gates, CCTV surveillance, and security alarms can be installed either as stand-alone options or can be fully integrated with your home automation system to keep your home as safe as possible. We specialise in LED technology and can offer you the most energy-efficient, functional, and aesthetically pleasing lighting solutions available on the market. Our services range from simple LED upgrades to installing intelligent lighting control systems which can be controlled centrally at the touch of a button. Our integrated systems and technology can add value to your business and make your job easier. We offer security, lighting and automation solutions and can also install your Video Conferencing and AV systems, fix device connectivity issues and boost Wi-Fi signal strengths. We provide highly skilled and professional electrical services for both new builds and renovations. In addition, we offer comprehensive services for commercial customers. These include hi-tech process control automation, building management systems, elevator systems, and telecommunications & networking. Our simple automation and technology solutions will enhance your lifestyle and boost business productivity. We will help you choose the best technology for your needs and your budget. Zone Electrical Services Limited is a locally owned home automation and electrical specialist in Mt Maunganui, New Zealand. With over 25 years of experience in the industry and a real passion for technology we are able to provide the latest fully integrated tech solutions to suit your lifestyle or your business. We offer comprehensive advice and will help you choose the right products for both your needs and your budget. Once you are happy with your design, we will project-manage the installation from start to finish and co-ordinate all contractors. This means you can simply relax and look forward to enjoying your new technology solution without having to worry about any unexpected surprises or delays. In addition to excellent and tidy workmanship we also provide outstanding after-sales customer service and support. 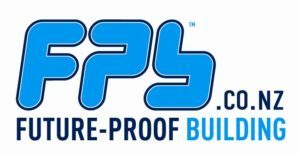 Zone Electrical Services Limited is a member of the NZ Trade Group and FutureProof Building NZ. We are also a certified KNX partner. “Zone Electrical have implemented a number of retrofits on our house. We have found Steve to be innovative and collaborative. He always goes the extra mile and delivers a quality solution. Highly recommend using Zone Electrical. “Steve worked with us to develop our lighting design, guided us on where we should put plug outlets, recommended new products and helped hide electronics out of the way so no ugly cables all over the place…The key thing was that he listened and thought about the way we lived our lives and designed our household electrics and lighting to fit. And we are very, very happy with the result. We would use Zone Electrical Services again in a heartbeat. “Great follow up service for my home theatre system. Cheers guys. “Steve came round to quote Electrical Work on our old home in Mt Maunganui and has comprehensively come up with some lighting solutions and applied his knowledge to changing an old phone line to a new VDSL connection. Steve is very efficient and professional and a great guy. Would recommend Zone Electrical! “Our favourite electrician and gives prompt service. 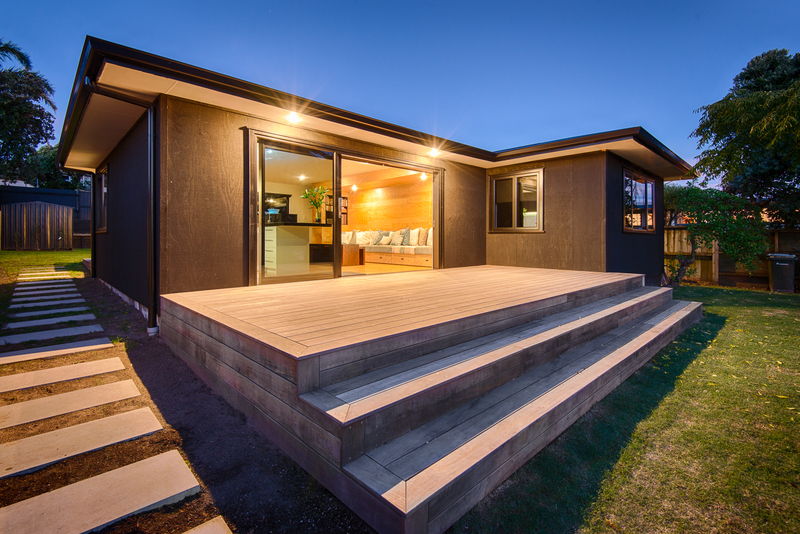 We offer a complete range of automation and technology solutions for residential and commercial customers throughout the Bay of Plenty region. 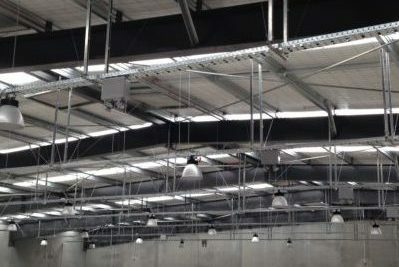 Zone Electrical Services were part of the electrical team that installed power, controls and intelligent lighting throughout this new commercial storage warehouse in Tauranga. Thanks ETC Solutions & Midland Electrical for the great teamwork!